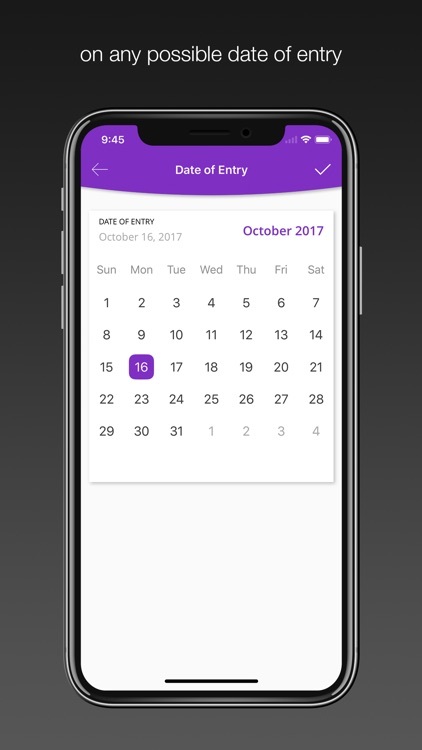 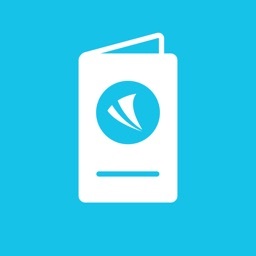 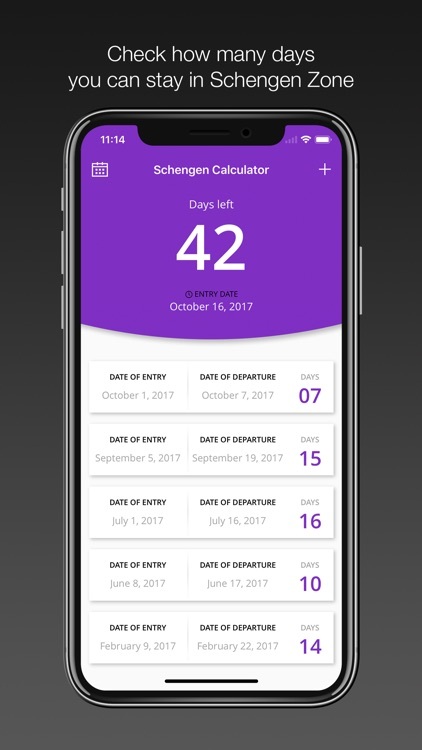 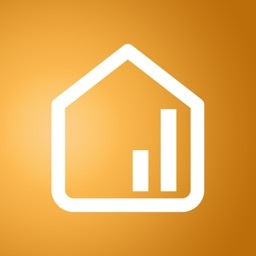 Schengen Calculator application allows you to check the number of days remaining for your stay in Schengen zone according to 90/180 days rule. 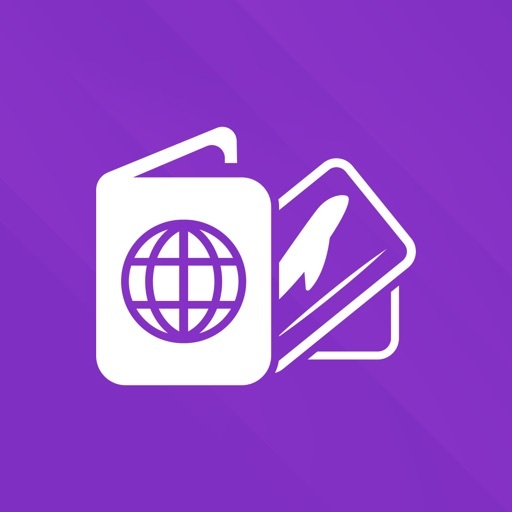 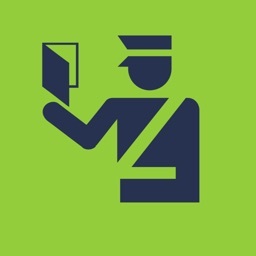 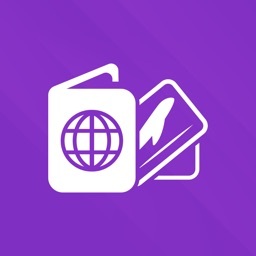 The visa 90/180 days rule means that the Schengen zone visitor or the Schengen visa holder can travel freely within the Schengen zone for a maximum stay of up to 90 days in any half year period. 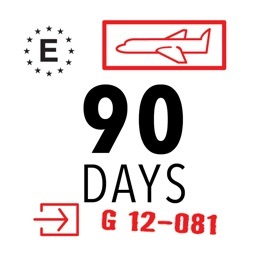 Schengen Calculator keeps the history of your past trips and checks how many days you can stay in current 180 days period.